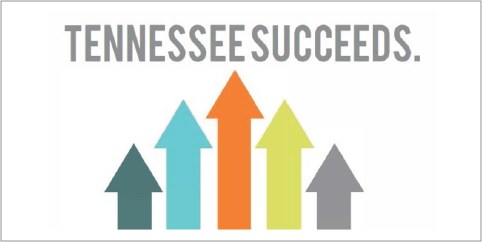 Schools across Tennessee are working hard to help students realize their dreams for the future. But achieving these goals is not just about individual success. When today’s students succeed, we all benefit. Schools are working to build on this and make sure students are not just prepared for any career—but they are prepared to be successful in careers that are emerging in the state of Tennessee, including automotive manufacturing, advanced manufacturing, and energy. 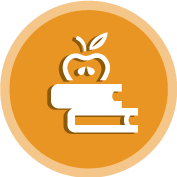 Connecting Education and Jobs Online Course: A learning path designed to help educators understand current challenges, opportunities, and efforts across the state to address skills gaps and prepare students for college and careers.